Do you have a patio room at home? Perhaps you are excited yet puzzled on how you will decorate your patio room. They said that a patio room is one of the unique rooms at home that is why most owners of patio room are excited to beautify their place. Everyone liked patio rooms because of its mesmerizing design. Patio is designed to give us a foster and illusion of staying outdoor, enjoying the fresh air and cool weather on your own space. Our client from Batangas, Philippines opted for a Fabric Vertical Blinds for their patio room. The designs and fabric material of the blinds helps them elude from harmful UV rays at the same time protect their home interior from fading and being damaged. The easy operation of the fabric vertical blinds will help you rest your eyes and calm your mind while having a comfortable stay on your place at the same time enjoying the soothing view outdoor. Decorate your patio rooms based on your plans and designs that you love. 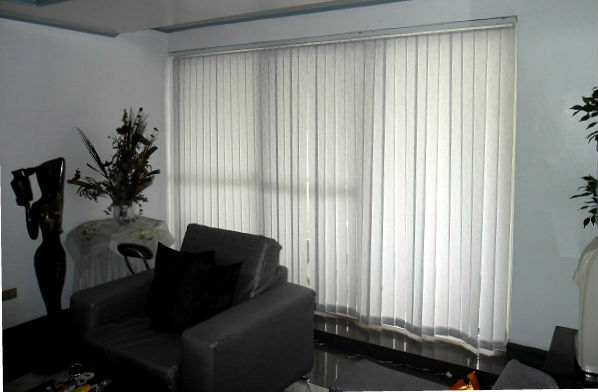 Try to opt for a blind that has a soft look and beauty that will match with your home interior at the same time can give you privacy that every individual needs. Choose the right furniture and accessories for your patio room. Over decoration and improper arrangement of things may result to boring and untidy place. Choose designs and colors that you fall in love with to pacify your needs. 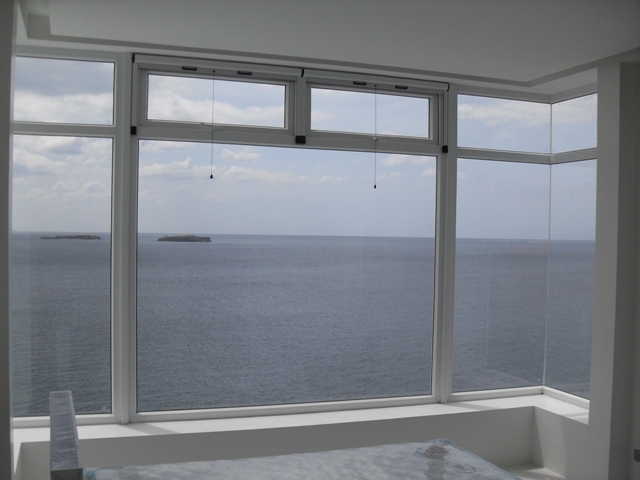 For inquiries regarding our products and services, just call us at (02) 893-1373 / (02) 403-3262 / 0916-311-3909 or email us at inquiry@dswindows.com. 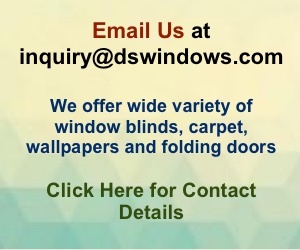 We also have many options for window blinds, accordion doors, vinyl wallpapers and carpets. You may also visit our kiosks at 2nd level Pacific Mall Lucena City, 3rd level Robinsons Metro East, Pasig City and 4th level Waltermart, Makati City.